The login was successful but "Problem Connecting"... not very informative I'd say. Anyone knows what to do with it? One of my friends had the very same error which he resolved by following the steps on this page. Also the order of installation of tightvncserver and xrdp seems to be important. Ok so I've done some more digging and several more hours of experimenting, and here's a more thorough answer, including info on how to get xrdp remote sessions to have the nice mouse cursor again instead of the big "X". 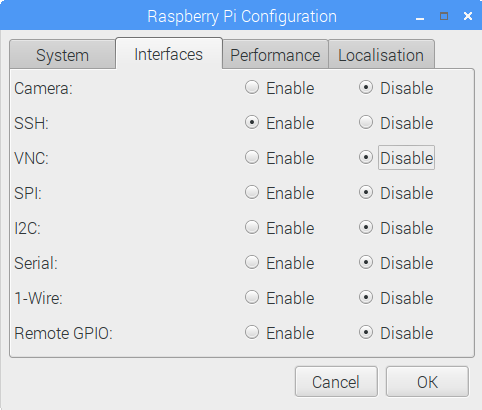 Anyway, close it and go back to the Raspberry Pi Configuration and disable it if you enabled it. It appears to me that RealVNC must use some custom-modified versions of both vnc4server and tightvncserver, so modifying either one of these will break the RealVNC install, which is what we are going to do. Let's assume you already did sudo apt-get update and sudo apt-get install xrdp. You get the idea. I don't really think the order above or which option you choose matters. Done! 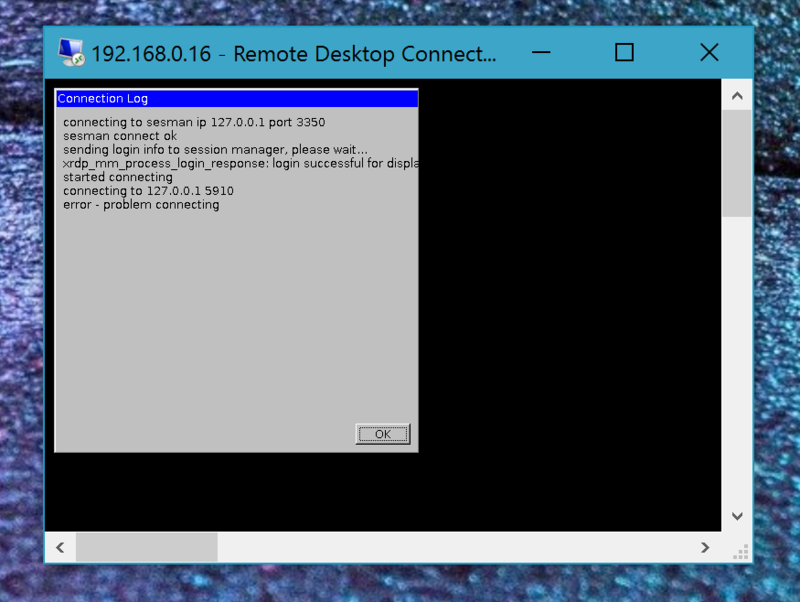 Remote logins using xrdp now work. But...you'll notice that the mouse cursor in your remote session into the Pi 3 has an X instead of a normal cursor. That's annoying, so let's fix that. Now when you remote into the Pi you'll get the nice cursor you know and love! 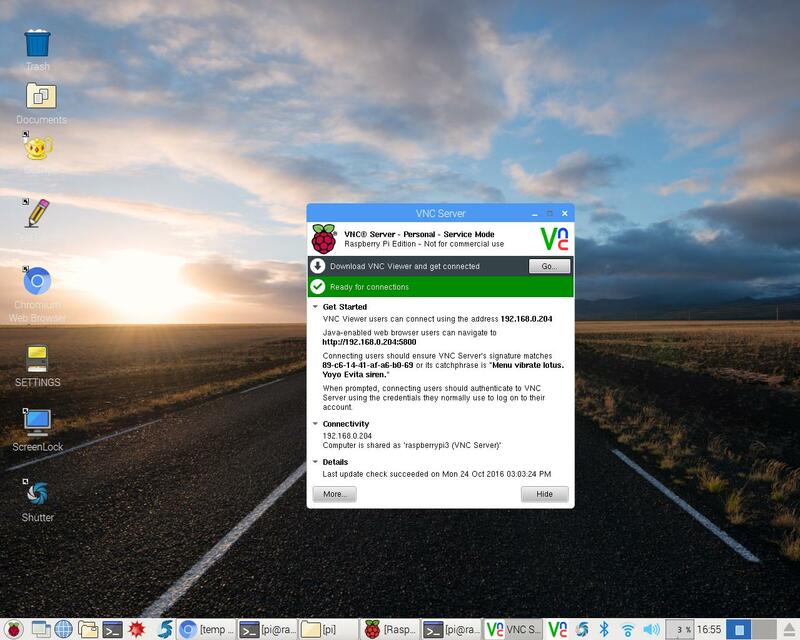 Lastly, if you ever decide you'd like to re-install RealVNC, follow their instructions here: https://www.realvnc.com/docs/raspberry-pi.html#raspberry-pi-legacy. I didn't use the VNC server. Let's check these things before I explain. In the raspi-config is the hostname set for the network? To find out the local IP address you can do (in terminal) ipconfig or ifconfig (I don't remember). It should look like that example up address above. 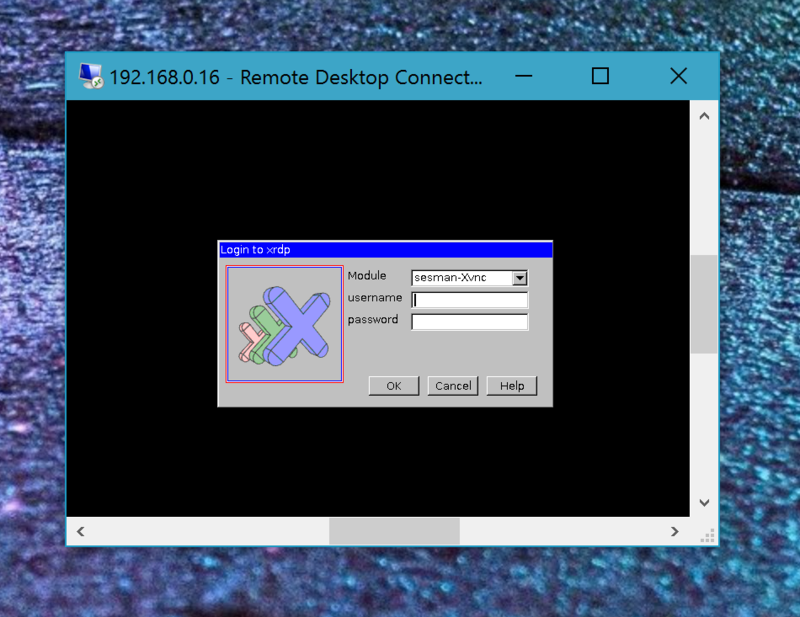 I also use XRDP with Remote Desktop connection, and I can right click the device on my Windows PC and I can Remote Desktop to it without putting in the IP. I still recommend putting the IP address in the Computer box. Not the answer you're looking for? 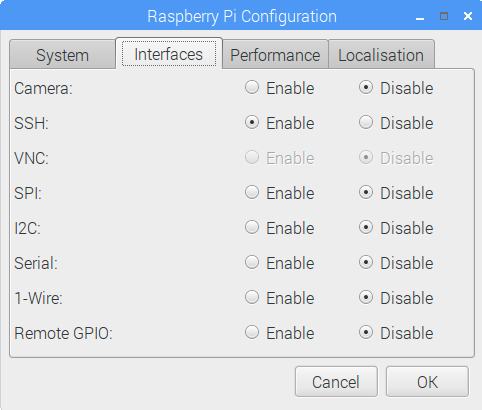 Browse other questions tagged raspbian pi-3 rdp or ask your own question.